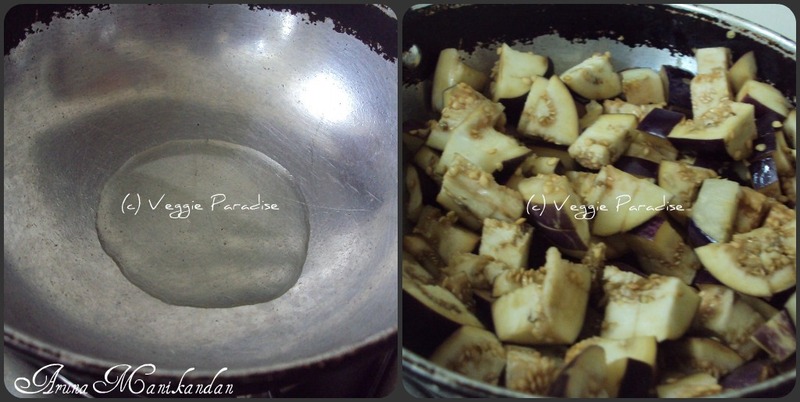 Wash and chop the brinjals, Heat oil in a pan, add the chopped brinjals and saute it well until they gets softened. Allow the brinjals to cool ,grind it in the blender and keep it aside. 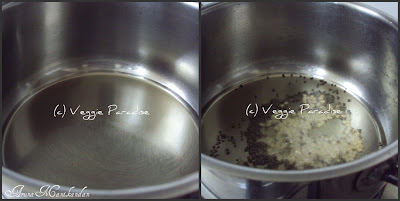 Heat oil in a heavy bottomed pan, add the mustard seeds when they stop spluttering add the mustard seed. 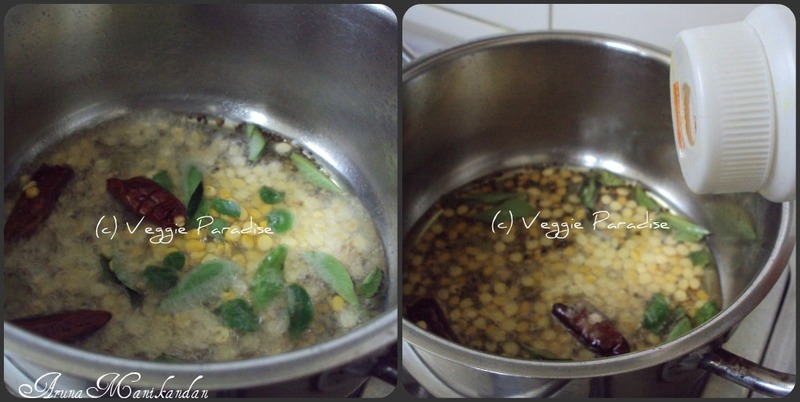 Add the curry leaves, chana dal, split the red chillies and add it along with a pinch of asafoetida. 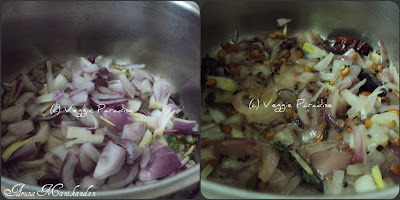 Add the chopped onions, saute it until they turn translucent. 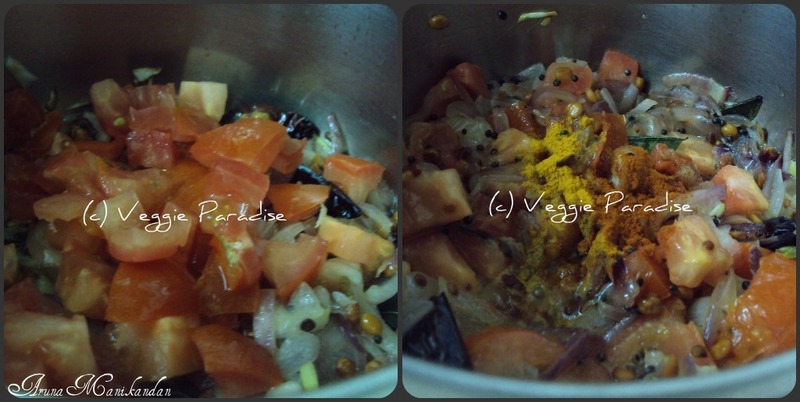 Add the tomatoes, along with turmeric and chilli powder .Mix it gently and allow the tomatoes to get cooked well. 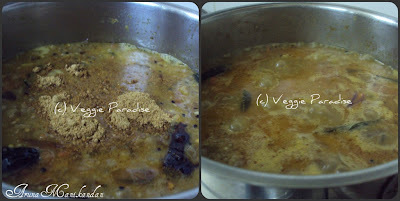 Add the grinded brinjal paste along with sufficient water along with tamarind water and stir it gently. Add the Gothsu powder , mix it well and allow it to boil. Finally garnish with coriander leaves. Make sure the gothsu powder gets mixed well or else dilute it with water and add to the gravy. 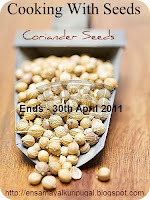 All these recipes goes to CWS-CORIANDER SEEDS event guest hosted by me , started by Priya. Dosa's perfect accompaniment is gosthu...I love this..never made it this way but this recipe surely sounds too good. Looks terrific n yummy...love to have it now.. 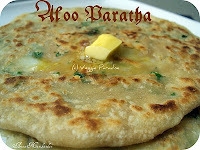 I do prepare gosthu as urs, looks inviting..love with hot idlies..
Wow! Drooling here. 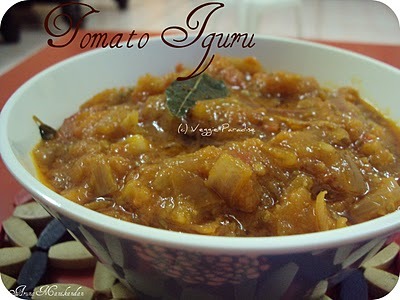 Perfect with ven pongal. 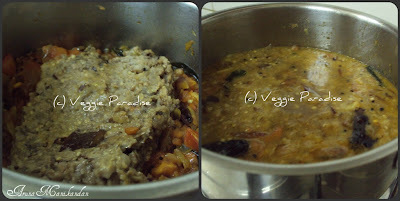 Really its a good combo with dosa. yummy clicks dear. wow looks absolutely delicious and very inviting !! Absolutely tempting and delicious...tempting clicks. 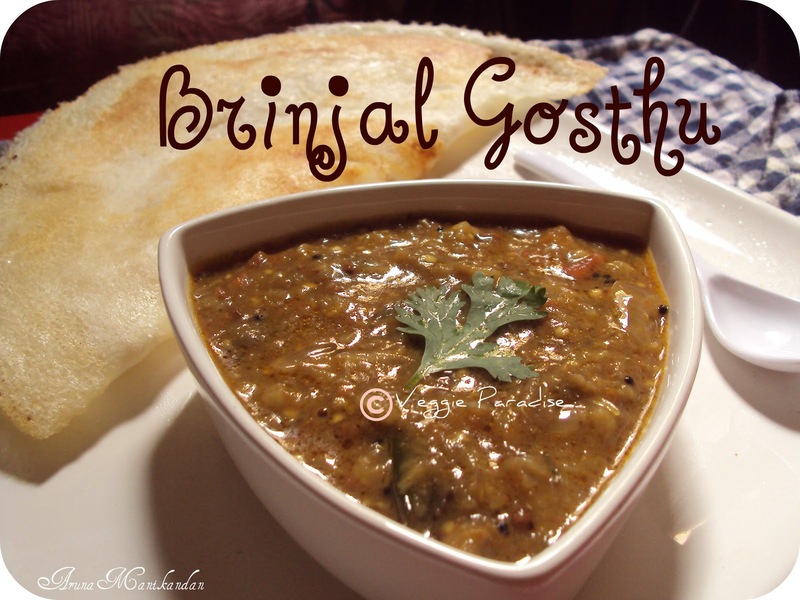 yummy gosthu.perfect for pongal and idli. 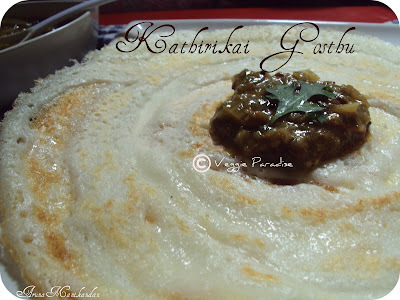 Yum- will try this next time I make dosas..
Yummy gosthu..Am drooling over your last click! Amma makes gosthu with pongal. this one looks delicious. 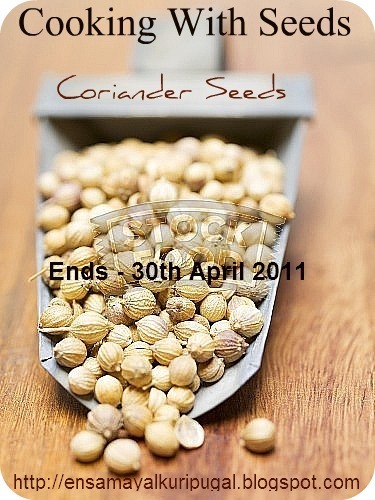 i remember eating them as a kid, oh delish! The brinjal gosthu looks very yummy . Delicious gosthu. Perfect with pongal or dosa. Looks too good. 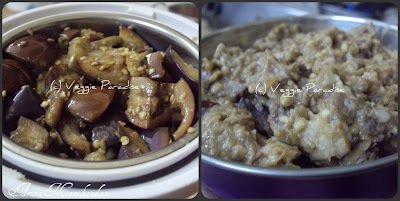 Nice gosthu....a yummy side dish. Delicious Gosthu,luks yum...Perfect with Dosa and Idly. I make similar one,minus tomatoes,add tamarind instead :) Love the last click with dosa! Gosthu looks so delicious. Lovely. Nice recipe! Love that bowl! wonderful blog....sometimes make the gothsu this way...nice!! I make kaththarikkay masiyal in a different way! Your version looks nice.Shall try this next time. I'll surely try this. have wanted to for a while. Wow you have a beautiful site! Is that melogne aka egg plant in this recipe? Reminds me of when my mother would roast the egg plant on the stove and fry it with lots of garlic. Yum!!! 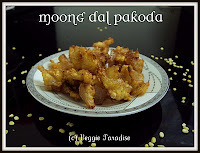 came to here thur blogadda..
You have a nice collection of recipes! Happy to follow you! Thanks for visiting my blog!